Melbourne Girls Grammar (MGGS) is a school where challenge and choice create opportunities for every girl to discover who she is meant to be. Principal Catherine Misson’s drive to create student centred practices has resulted in an historical shift in the design of schooling. 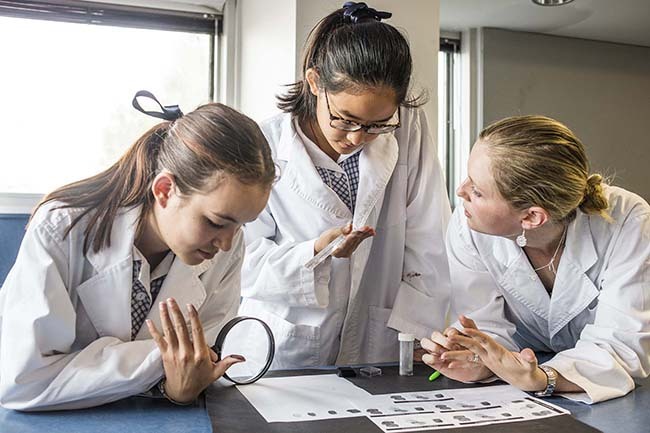 Internationally recognised for its innovation and leadership, MGGS integrates academics and wellbeing across the school, allowing girls to access an unparalleled suite of opportunities. We are a forward-looking community and understand that our students must be prepared for life in an increasingly complex and globally connected world. Our focus is to develop and empower young women, with the courage, skills and experience they need to excel in life beyond school. 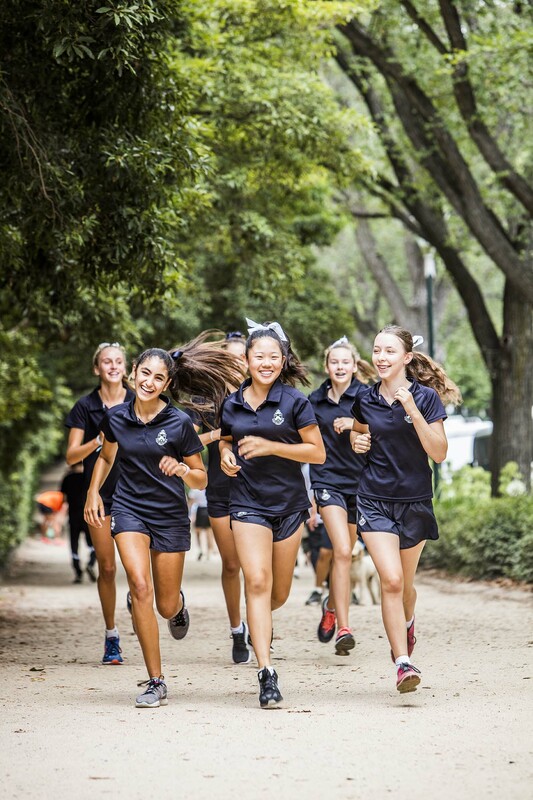 Through an unwavering commitment to be their personal best, girls at MGGS develop confidence and independence. Our school values of integrity, compassion, courage and self-discipline provide the foundation for student service and leadership. Our exceptional learning programs (from early learning through to Year 12) respond to the unique needs of contemporary girls. Enhancing an MGGS education are the diverse opportunities offered in the classroom and beyond. The depth of co-curricular programs offered across the school ensures that every girl explores and develops her areas of interest and passion to maximise her learning. In particular, our coding, engineering and design workshops underpin our commitment to quality STEM experiences for girls. 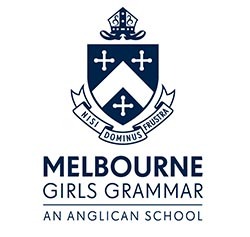 The Melbourne Girls Grammar Senior Years Program (Years 9 to 12) is responsive to the world in which our girls will live, study and work beyond graduation: we focus on developing an enterprising mindset, so our girls are academically, emotionally and socially prepared for the pace and complexity of global lives. Students have both fixed and flexible experiences in their program, providing them with the capacity to shape their day according to personal goals and priorities, which have been established in consultation with teachers, wellbeing coaches and fitness coaches. Wellbeing coaches work with students one-on-one, or in groups, on subjects ranging from time and stress management to sport, body image and mindfulness. Our teachers are passionate about teaching and learning and we are committed to providing teachers with quality professional development. The MGGS initiative Centre for Educational Enterprise (CEE), offers our teachers a fully customised professional learning program to leverage their interests and maximise their development. As part of the CEE program, MGGS offers teachers the opportunity to do an externship enabling them to identify leaders in the industry and seek a placement with them to experience the cutting edge of real life workplaces. Our teachers return to the school inspired to provoke new thinking and to plan student experiences that will encourage the development of key attributes and understandings. We believe that to flourish in the highly complex, accelerating world in which they live and learn, our students must emerge from school confident in their identity, equipped with strategies to apply themselves in challenging contexts, and optimistic that they can influence their future opportunities.